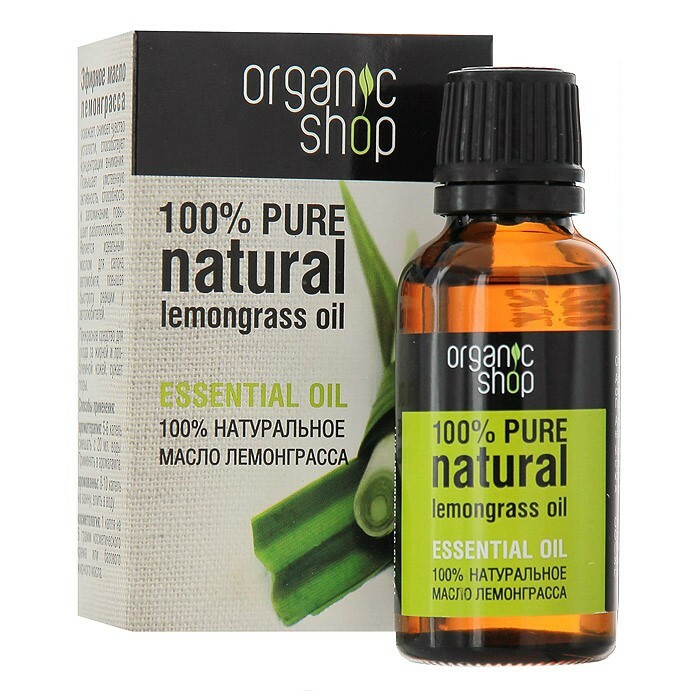 100% natural essential oil of lemongrass Organic Shop refreshes, relieves fatigue, helps concentration, increases mental alertness, ability to remember, increases efficiency. 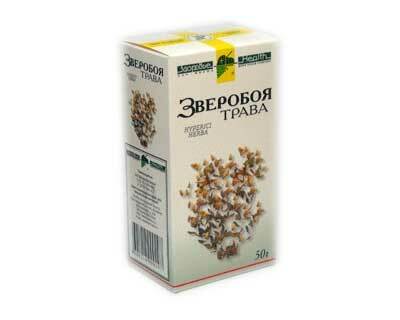 Is ideal for the interior of the car, as well as an excellent remedy for oily and problem skin. 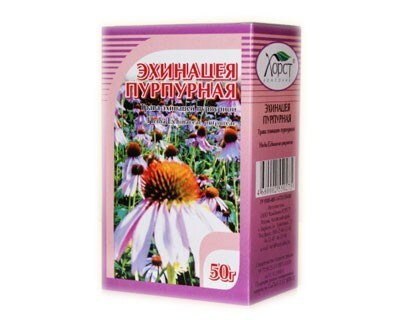 Usage: Aromatherapy: 5-6 drops mixed with 20 ml. water use in aromalampe. Aromabaths: 8-10 drops added to the bath, take 15-20 minutes. 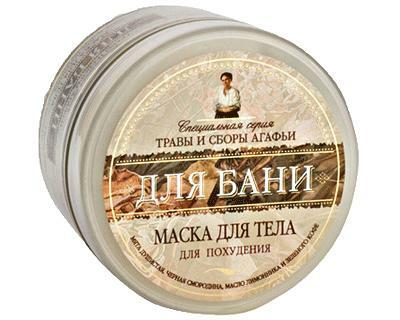 Cosmetology: 1 drop of oil to 5 grams of cosmetic cream base or a fatty oil.